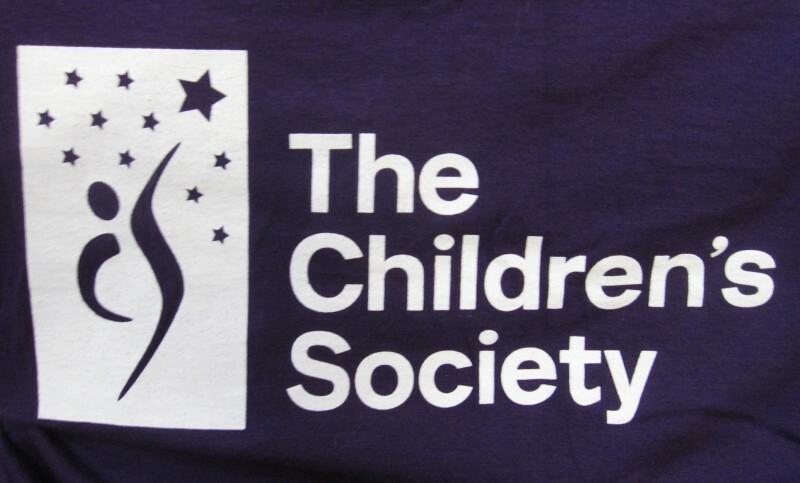 The Children's Society was founded in 1881. Today it helps thousands of vulnerable children and young people throughout England and Wales. On the streets: we're working to prevent school eclusions by helping children overcome their problems and get a good education now. In prisons: we're finding alternative programmes to keep teenage boys on remand out of custody and help them lead a useful life again. In communities: we're working in the poorest communities to help regenerate them with the help and participation of children.